Commerce has gone from the point of being conversational—where you’d walk into a brick and mortar store, speak to the clerk and make a purchase—to being electronic. Electronic commerce or e-commerce as it’s known, gives millennials the opportunity to choose what they want from a wide range of products based on their own research. More often than not, e-commerce tends to be a very self-serving shopping experience and the only time you need to interact with the representative of the store or the platform is when something goes terribly wrong. And in many cases, this robotic way of interacting with e-commerce based services may fit in with our busy and anti-social lifestyles. However, this method often deprives us from ever experiencing e-commerce in a more personalised manner. And that’s something the Malaysian startup, Bemalas wants to address. Bemalas is an on demand omni-channel concierge service that prides itself in fulfilling all of your fancies as long as they’re legal. Given the de-coupled nature of our shopping experience, Bemalas has opened up an e-store with a concierge that’s available just for you at each and every step, so that your shopping experience becomes conversational again. The store will reside on their website and it’s a one-stop center for you to purchase items and to have them delivered on the very same day. In the coming months, the store will give customers the opportunity to choose both the date and time of delivery for the products that they want delivered from the store. The concierge will coordinate your on-demand request and ensure that your goods are delivered at the right place and at the right time. Also they promise that their store will be the hub for some of the best deals offered by select merchants and it’s also a great way to save a few bucks on service charges. 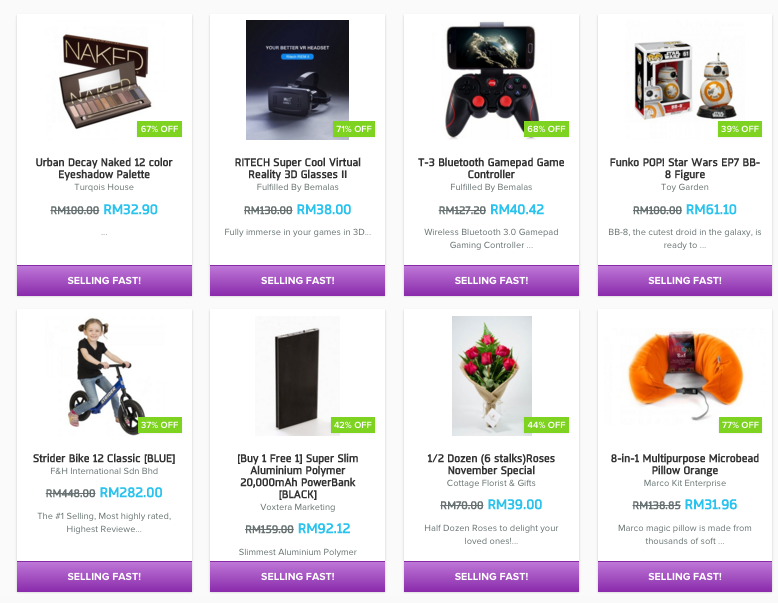 Bemalas won’t be charging a flat rate of RM25 (applies to requests outside of their store) for product listings on their store, and they intend to pass on these savings to their customers. Their store currently has over 500 consumer products in their inventory and if customers want something that’s not offered on their store, they can simply interact with the Bemalas concierges who are on standby and get their order sorted. Their store promises a 4-hour or less turnaround period for same day deliveries and customers will get a discount if they order later. Their store will also serve as a bridge towards their mobile app and it will feature the same convenience and access as their web store. Bemalas is expected to complete the app by the 1st quarter of next year. From a high-level perspective, the e-commerce landscape in Malaysia often looks overcrowded but in reality, there’s still a lot of room for growth in the e-commerce and concierge service space both in Malaysia and in ASEAN. In fact, e27 reported in an earlier article that the estimated market size of e-commerce in Malaysia is about USD $7 billion, and the fact of the matter is that as long as there are inefficiencies within the industry, there’s also room for innovative startups like Bemalas to address them and disrupt the industry as a whole.